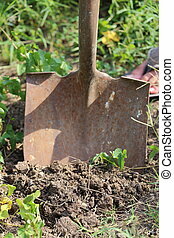 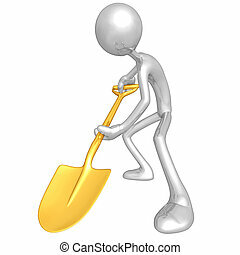 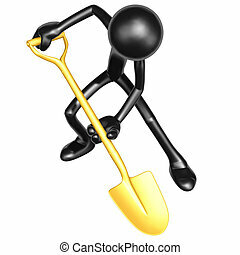 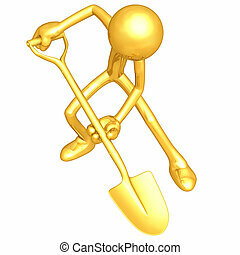 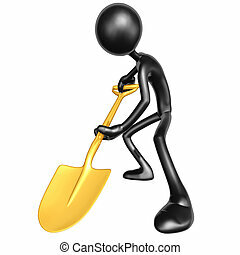 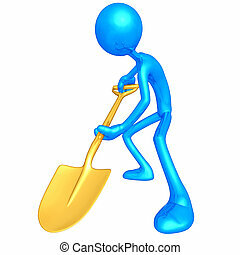 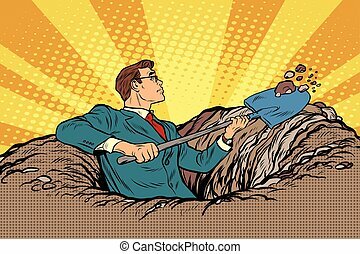 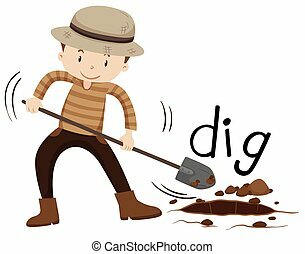 Digging with a shovel. 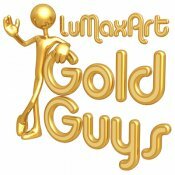 A concept and presentation illustration in 3d. 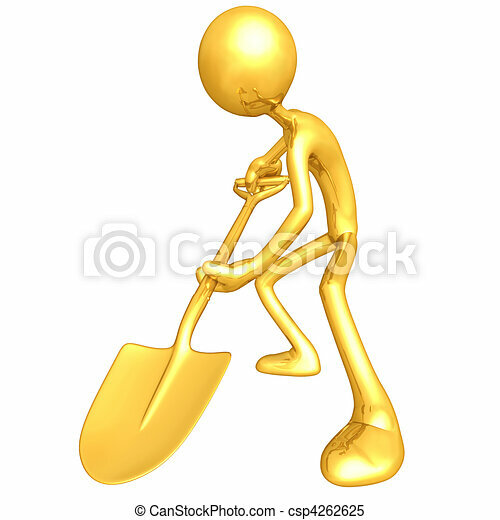 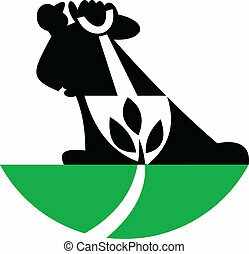 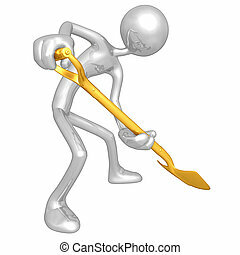 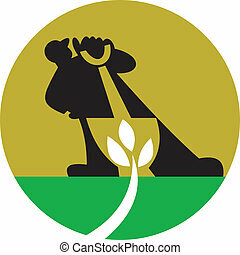 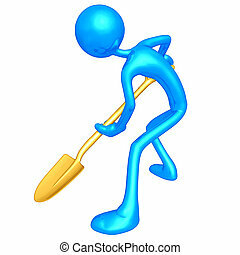 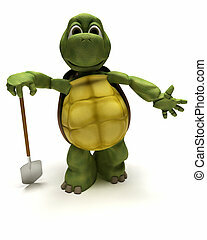 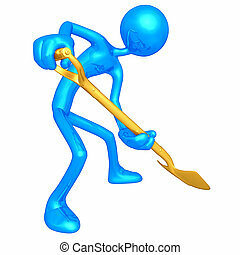 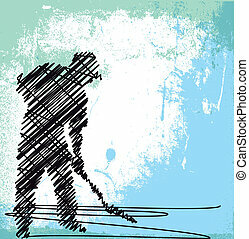 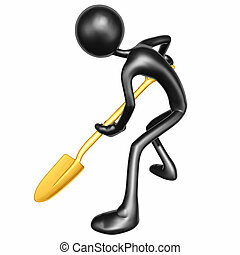 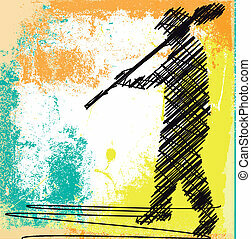 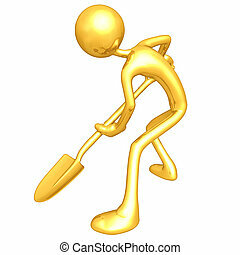 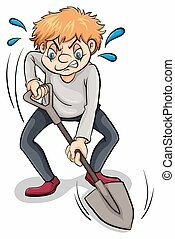 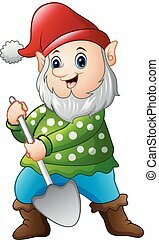 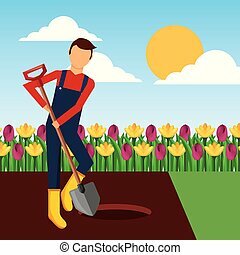 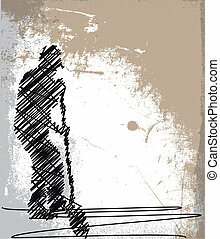 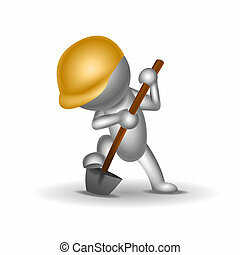 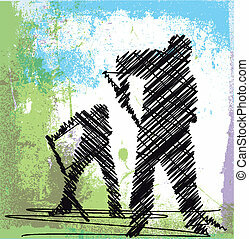 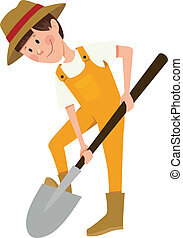 Illustration of a male gardener landscaper with shovel digging leaf plant.